 Epic Car hire provides you with a easy payment to help you spread your cost to suit your needs. With a wealth of experience we understand every customer and we work towards making it easy for you. All you need is to place a small deposit and the rest can be spread out to you convenience. Its as easy as that. We want to save you money. We want your day to be special according to your desires so we will not try to sell you something you don’t need. Our Customer Service team will help you save money with the best deals possible. Call us for free advice and let us help you get the right package, we promise to deliver you the best prices.